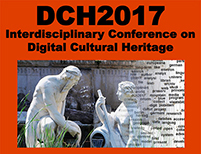 The DCH2017 International Conference will take place in Berlin, at the National Library, on August 30 - September 01, 2017. 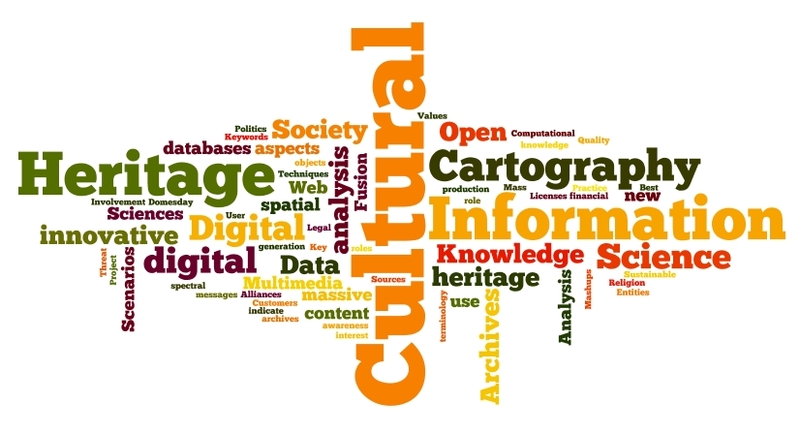 Erik Buelinckx from the Royal Institute for Cultural Heritage (KIK-IRPA), one of the memory institutions participating as procurers in the PREFORMA project, will deliver a presentation on Friday 1 September entitled “A small archive with a big collection! Now what? 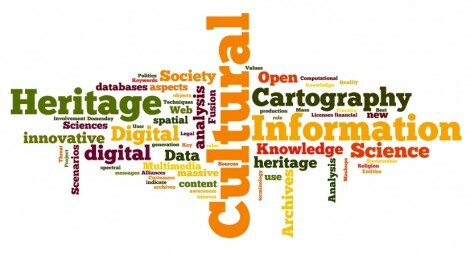 PREFORMA's open source digital preservation tools on the rescue”.